Makes makes companies and organizations great? It's the people and the environment. Most "leaders" don't understand the concept of providing the best environment for their employees to flourish, but Jenn Lim does. Jenn was on to discuss how to inject life, enthusiasm, and creativity into any business or organization. 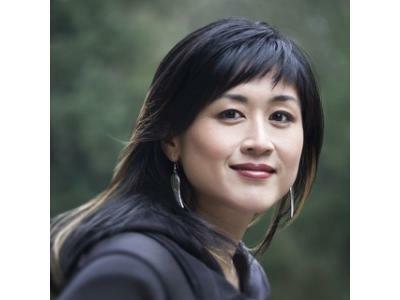 Jenn Lim is the CEO and Chief Happiness Officer of Delivering Happiness, a company that she and Tony Hsieh (CEO of Zappos) co-created in 2010 to inspire happiness in work, community and everyday life. 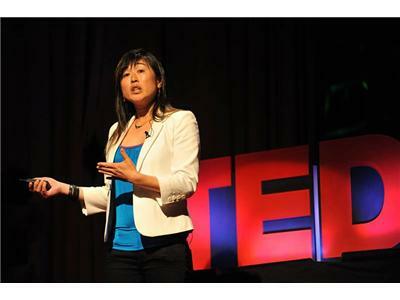 In 2005, she created the first Culture Book for Zappos – now on its 7th edition – and has produced them ever since. In 2009, Zappos was sold to Amazon.com in a deal valued at $1.2 billion on the day of closing, and in 2011, Zappos was #6 on Fortune’s “100 Best Companies to Work For” list. The Culture Book has become a global symbol of how companies can successfully create cultures based on happiness and be profitable at the same time. 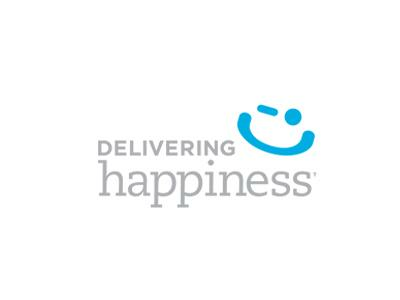 In 2010, Jenn led the launch and management of Tony’s first book (Delivering Happiness) which sold over 220,000 copies internationally and hit #1 on numerous bestsellers list (including the New York Times, Wall Street Journal and USA Today). It was voted one of the best business books in 2010 by NPR, Inc. Magazine and the Wall Street Journal, has remained on the New York Times list for 27 weeks and has been published in over 14 countries/languages because of her efforts.